It’s fair to say there is no typical “day in the life” of a pupil at 5 Stone Buildings. During my time as a pupil I had four supervisors, and my time with each of them was a snapshot of their practices. Although Chambers is highly specialised in its core practice areas, the work carried out by individual members is varied, and I saw a wide array of matters over the course of the year. I began by shadowing the work done by my supervisors, reading their papers and drafting opinions independently. I had studied law on the GDL, and in the early days of my pupillage I found I had to get to grips with, for example, the law of succession, or the taxation of trusts. Fortunately both my pupil supervisors and the junior members of Chambers were able to help whenever I came across a particularly difficult issue. My first two supervisors Barbara Rich and Miranda Allardice were very much in demand as mediators, meaning I saw several day-long mediations, for example in contentious probate claims or claims under the Inheritance (Provision for Family and Dependants) Act 1975, both of which are staples of practice in Chambers. I had the opportunity to work on claims regarding testamentary proprietary estoppel claims (in the vein of Thorner v Major), gifts of chattels, and the removal of troublesome executors by beneficiaries. In addition to these contentious matters, I also had the opportunity to undertake non-contentious drafting and tax advice. I would also often experience Chambers’ Court of Protection work, where 5 Stone Buildings is one of the leading sets, particularly for property and affairs. This work offers insight into the family conflict which can be produced by cases of this type. The type of work which Chambers undertakes is often for private individuals where the case is personally important to them while involving legal issues which can be fascinating, complex and challenging. I found that pupillage involved a good balance of written work and attending Court and mediation. Everyone was very supportive, and careful to make sure I saw a wide variety of the work undertaken in Chambers. This sometimes involved doing work or attending Court with members other than my own supervisor. 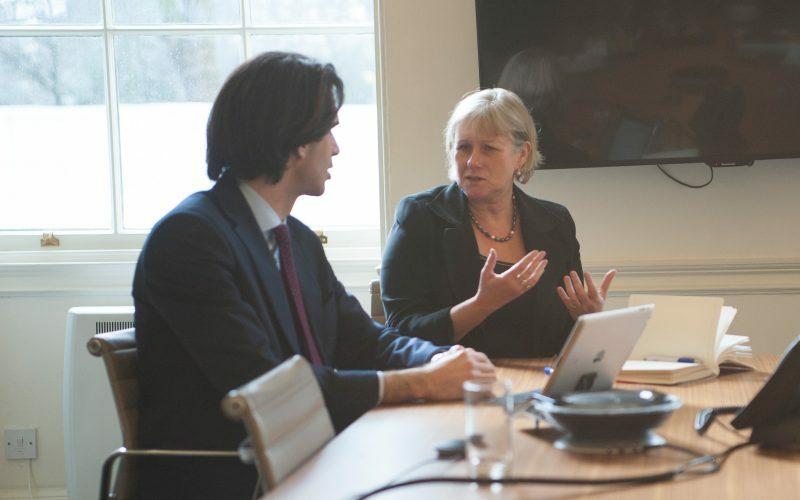 For example I had the opportunity to assist Penelope Reed QC with an appeal in the Ilott v Mitson case, and I’m pleased to say I was later instructed in the same case on a subsequent appeal to the Supreme Court. 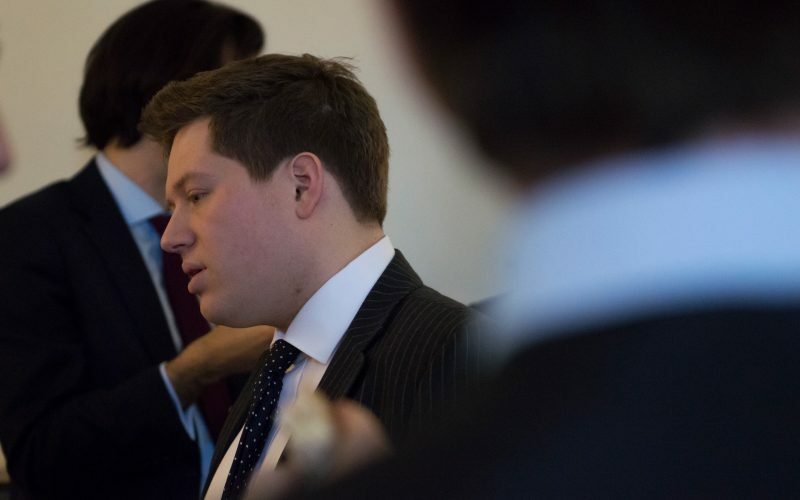 In the later stages of pupillage, there was an increasing focus on seeing the work of the more junior members of Chambers, in preparation for my own practice. On one occasion I attended court with Alex Drapkin on an application for an urgent interim injunction. 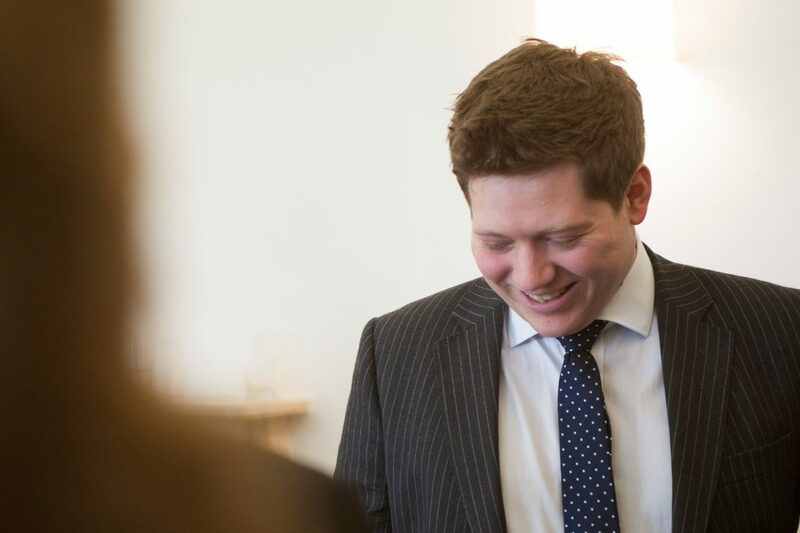 One of the highlights of my pupillage was seeing a week long trial in the Chancery Division over a forged will with Jordan Holland, involving the cross-examination of both a decidedly shaky expert witness and the alleged will forger. I should say that Chambers has a largely non-practising second six months of pupillage though I did undertake occasional pieces of written advice in my own name towards the end of pupillage. Although there is a growing amount of led work in Chambers, the most junior tenant will have sole responsibility for quite large cases and there is no risk of a life as a perpetual junior never building the skills you need to stand on your own two feet. Of course, pupillage at any Chambers is a challenging and occasionally stressful process, but I found the members to be supportive and inclusive. I was made to feel like a part of Chambers at all stages of pupillage. The work is interesting and varied and Chambers is a friendly and welcoming work environment. There is no expectation that pupils will work late or at weekends, although of course in an emergency you may have to. The focus is on a pupil’s education and producing strong junior tenants for Chambers. As both a pupil and now as a junior tenant I have found 5 Stone Buildings to be a fantastic place to begin practice at the Bar. Want to become a pupil?